Recipe: Raw Pecan Chard Pate | Cook. Vegan. Lover. 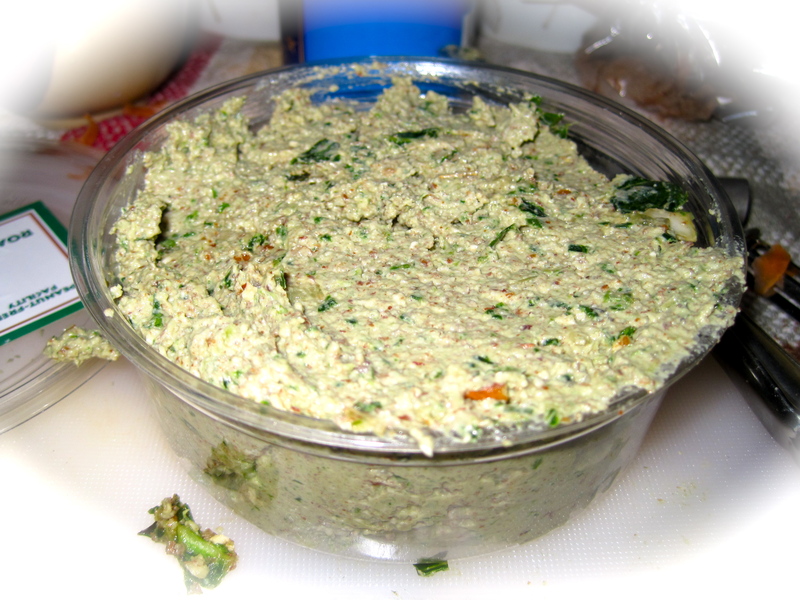 Place all ingredients except water in the food processor and process to a paste. Scrape down the sides and then process for another minute and slow stream the water into the pate. 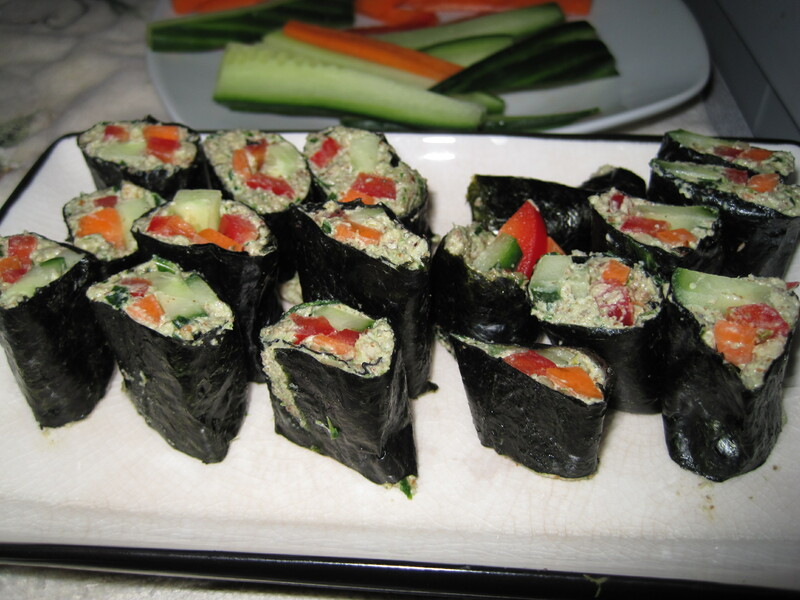 This entry was posted in recipe and tagged chard, nori, pate, pecans, raw, recipe. Bookmark the permalink. Yeah I haven’t ever been able to find vegan spring roll wrappers anywhere else except Asian markets. Good Luck!